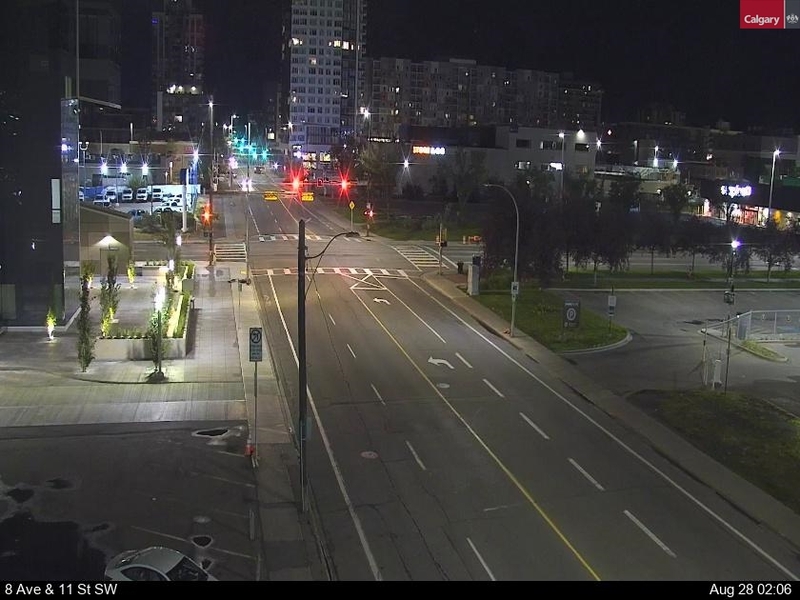 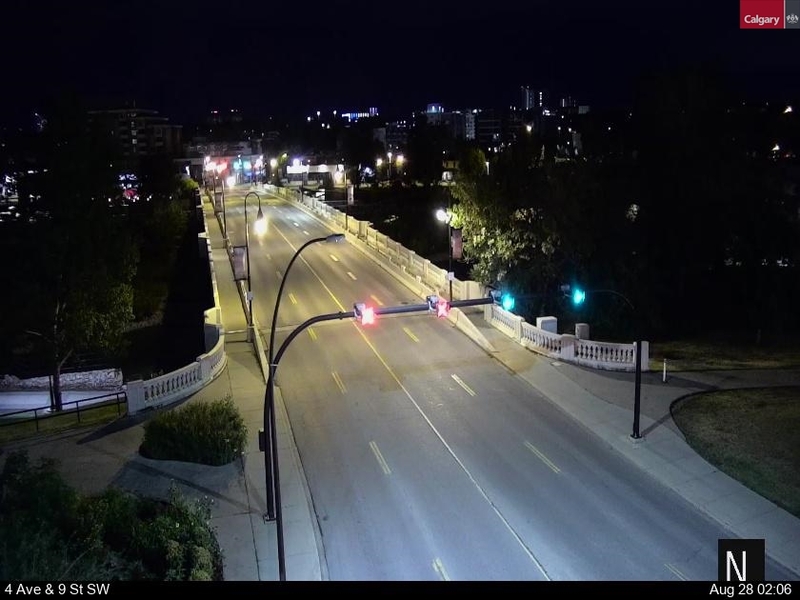 These images of Downtown West have been selected from Open Calgary's traffic camera dataset. 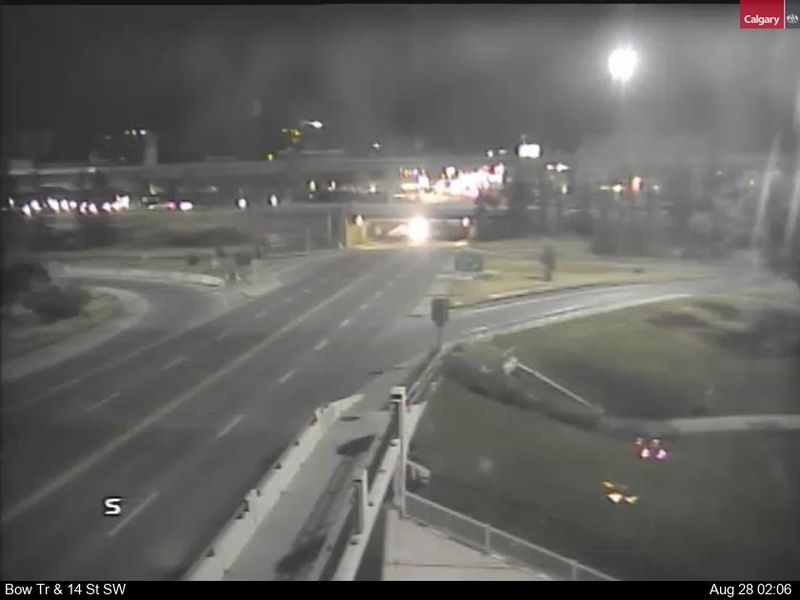 If the views do not appear to be current, simply refresh the page. 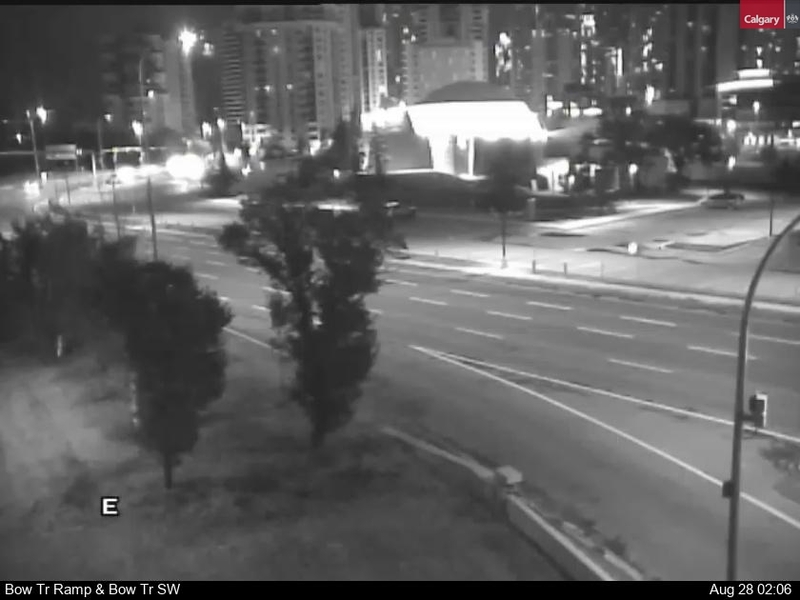 Thank you to the City of Calgary Corporate Analytics & Innovation team for their assistance! 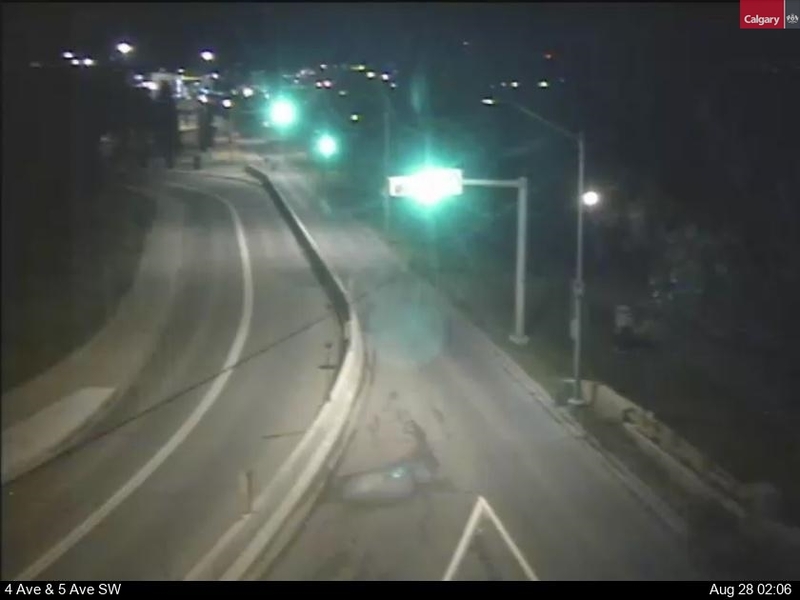 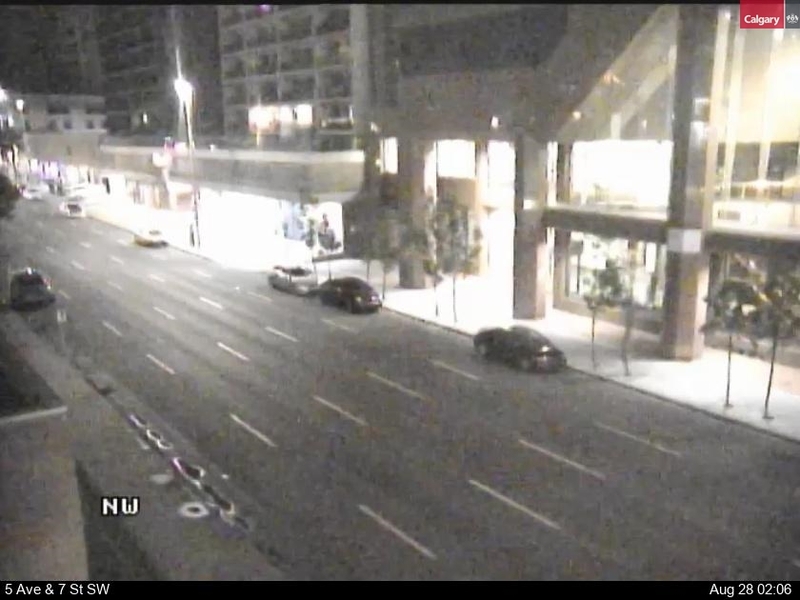 You can find other traffic cams across Calgary HERE.